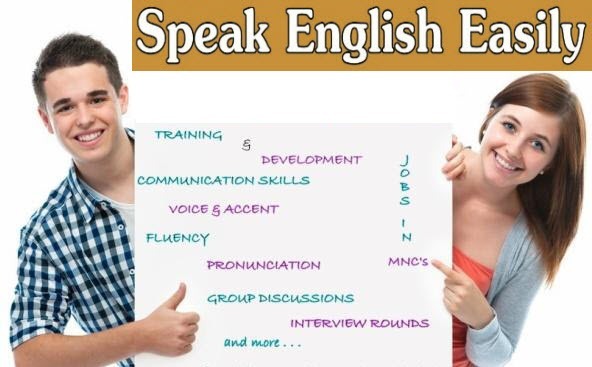 Daffodils has been providing high quality service and is among the top coaching classes in Jammu related to the entrance exams for studying abroad. Recognizing the fact that every student has skill and acumen, this institute helps them to achieve their goals and targets by giving them opportunities in their respective domains. Along with this, it has been instrumental in providing the required guidance to the students in order to initiate their success and development. Anyone who has completed Graduation and is planning to study abroad has to clear certain entrances. Here, at Daffodils we have all the different categories of courses. We have a team of highly experienced and competent faculty. They all are well versed in their subject and know the score well therefore, keep the students on the toes so that they all can hit the target successfully and reach to their dream institute. The achievements of our students till date have made us as one of the best training and coaching institute in Jammu.